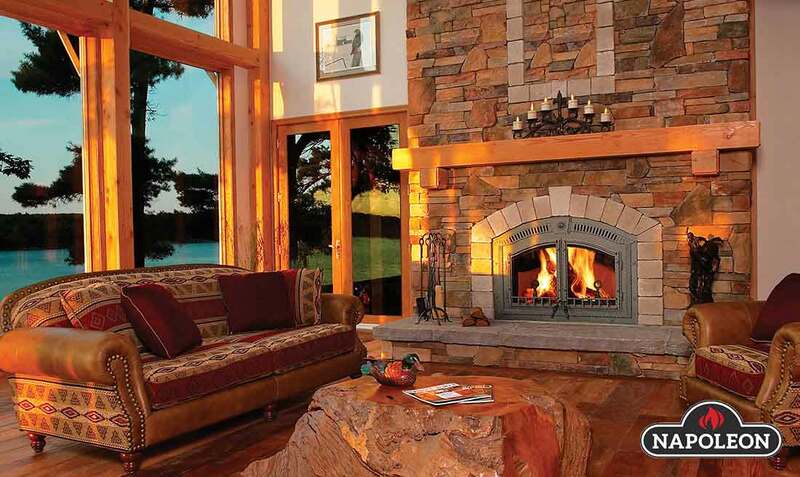 Flickering flames, smoldering embers and crackling logs only achieved with woodburning fireplaces. 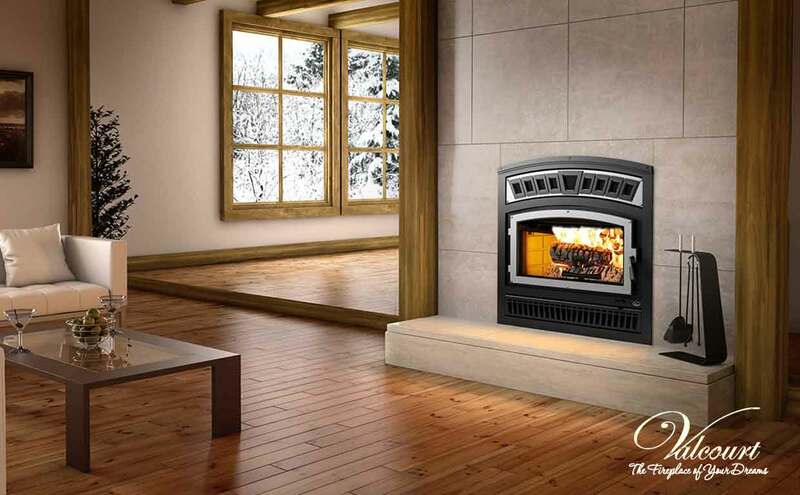 Available in a wide variety of heating capabilities to add beauty and warmth to your home. 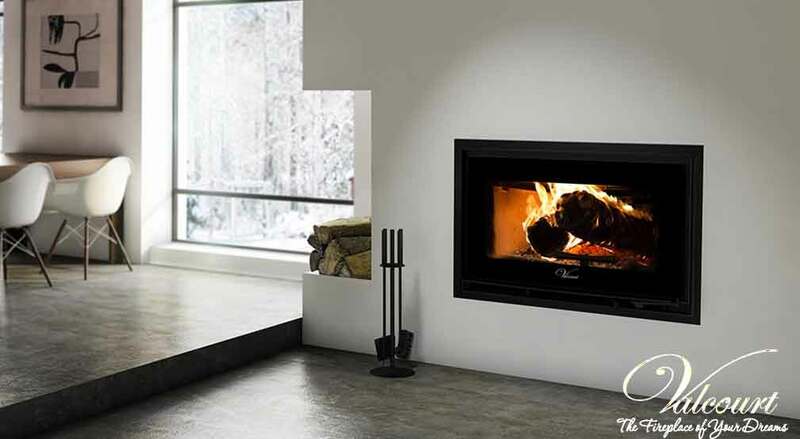 Carefully designed fireboxes that are high efficient with state of the art airtight combustion chambers can help heat your home or decrease your monthly heating bill. Ask about the many sizes and options available that would best fit your needs. 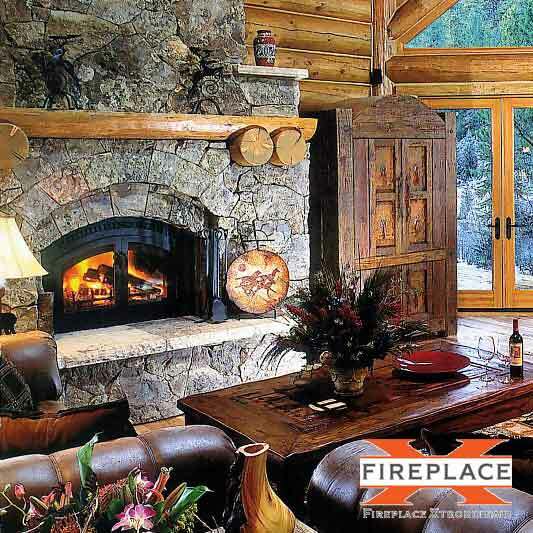 We are authorized distributors for all the industry leading manufactures wood fireplace systems. 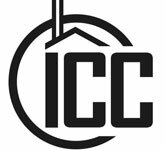 Click on the logos below to view styles & models.